Of course, it is pretty easy after the fact to point fingers and cast aspersions. But when what would appear to be a pattern of laxity, misfeasance and perhaps even malfeasance begins to emerge out of the mist, well, things become harder to dismiss. It seems part of the culture of the crisis that the mighty would be made to bow low. 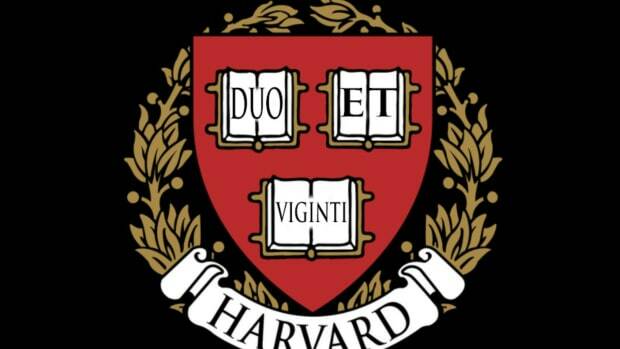 Harvard is not only no exception, it is a major recurring theme, on both sides of the blame game. The light shown on the Harvard Management Company by The Harvard Crimson is, therefore, rather a critical bit of theater. "The general disregard for the rules, procedures and compliance--it was ridiculous," Rose said in an interview with The Crimson. "You had to be quiet and do it and put blinders on. If you were doing work in other aspects of the company, you could just do your job. But in [my] part of the job, you couldn&apos;t ignore things." Harvard Management Company--which oversees Harvard&apos;s multi-billion dollar endowment--was plagued by a culture of ethical laxity, Rose said. Special relationships with funds run by former employees and the use of offshore investment companies--both used to boost HMC&apos;s once-legendary returns--may not be illegal, but are considered to be ethically questionable by some, particularly in light of Harvard&apos;s non-profit status. In a blow to metaphysical obnoxiousness, the phrase "I'm a hedge fund manager at Harvard" is now obsolete. He Was Wearing My Harvard Tie. Can You Believe It? A company called Global Maritime has become a bit of a thorn in Harvard Management Co's side.